Bring some imagination into your home with the PT-M95 personal labeller. 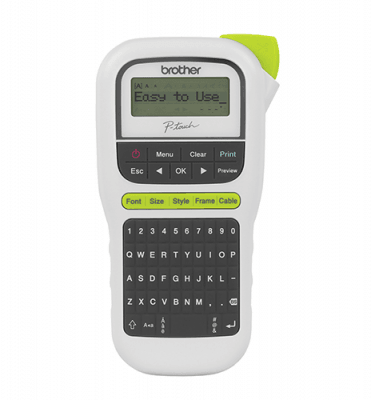 Built with creative but organised types in mind, the easy-to-use Brother P-Touch M95 Personal Labeller features a handy Deco Mode for those jobs where a little imagination is in order. 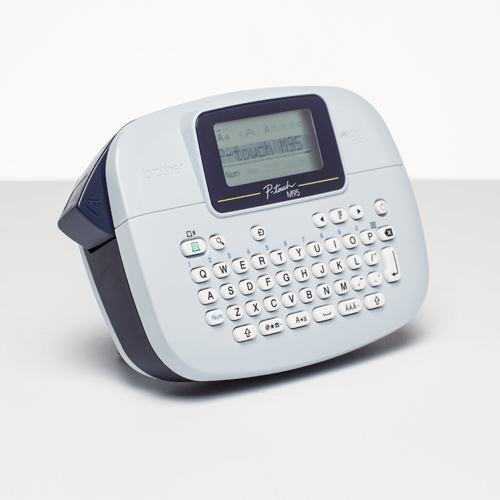 In fact, the PT-M95 Personal Labeller is so neat and useful, you’ll soon wonder how you ever managed without it. 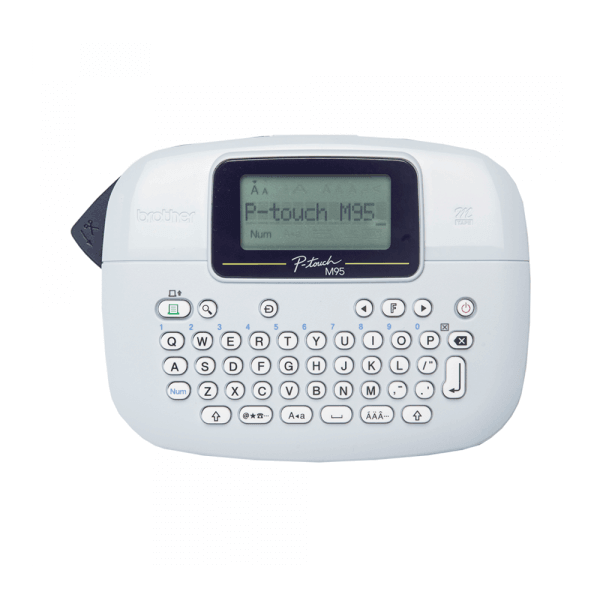 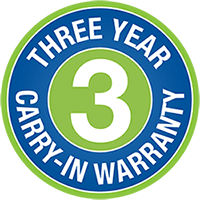 This handy PT-M95 labeller is lightweight, portable and easy to use. 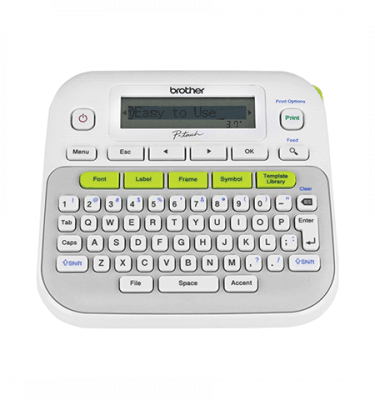 It features a QWERTY keyboard and easy-view display. 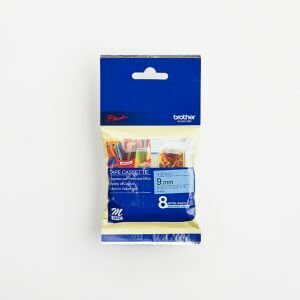 Comes with a variety of font styles, frames, fun deco patterns and tape colours to easily personalise your labels for file folders, storage bins, school items, gift bags and more. 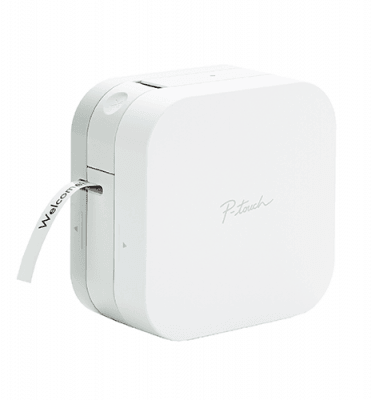 Great for home and home office use. Uses non-laminated Genuine Brother M-Tapes available in 9mm and 12mm widths and a range of colours. Brother M-Tape is non-laminated and should be used for indoor, temporary use. They are available in a variety of sizes and colours. 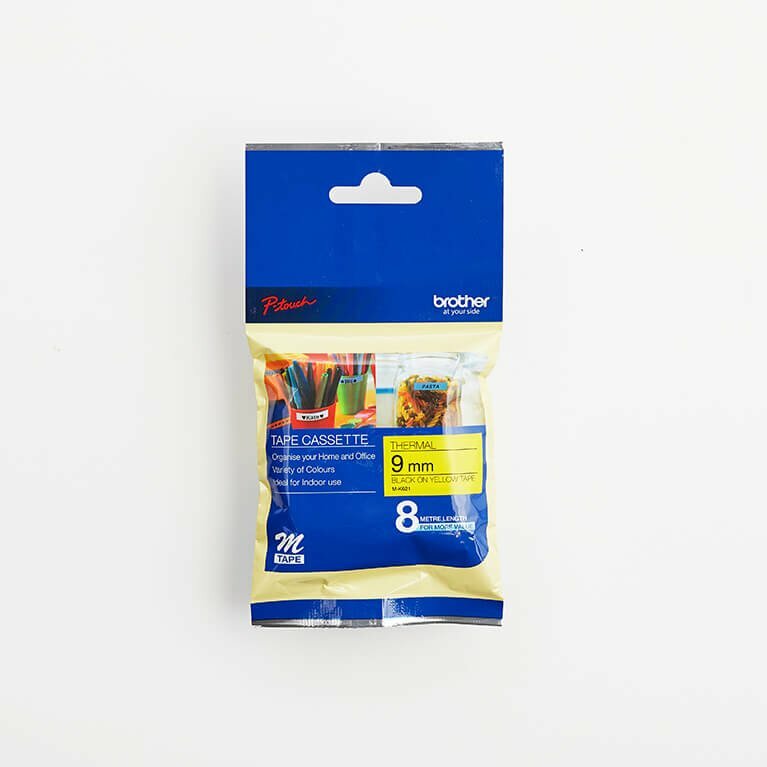 They are compatible with the following Brother P-touch labelling machines: PT-M95. 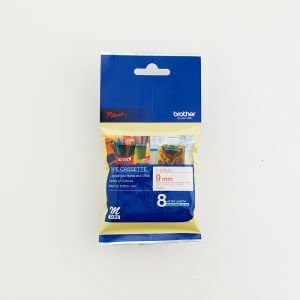 All tapes are 8m long.